Shakeology Sweepstakes Winner – Cheryl M.
As the Shakeology Try Shakeology Today $1,000 Giveaway sweepstakes comes to an end, we'd like to congratulate this week's winner—Cheryl M. of Washington State! She's a two-month new Shakeology user who says, "I feel fantastic . 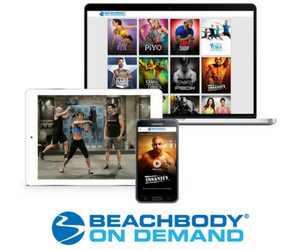 . . Shakeology gives me the energy I need to do my … [Read more...] about Shakeology Sweepstakes Winner – Cheryl M.
Personal Trainer Tries Shakeology®, Becomes a Coach, AND Wins Sweepstakes! The Try Shakeology Today $1,000 Giveaway found its way to sunny San Diego California for another great story. Nasara G. is a longtime personal trainer who wasn't sure what to make of all the Shakeology hype he'd been hearing, so he decided to give it whirl. 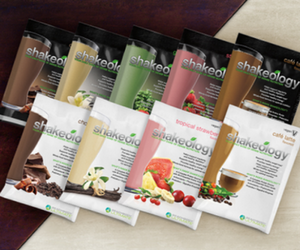 Now in his seventh … [Read more...] about Personal Trainer Tries Shakeology®, Becomes a Coach, AND Wins Sweepstakes!